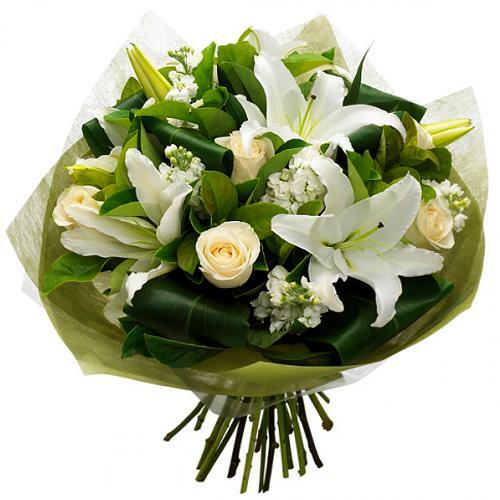 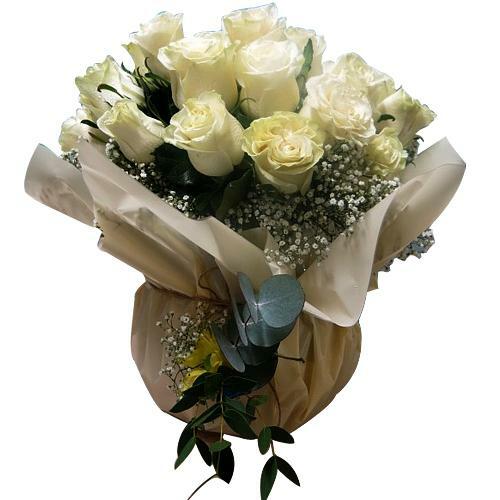 Passionate Selection of White Flowering Bouquet..
Lovely Bunch of Half a Dozen White Roses �.. 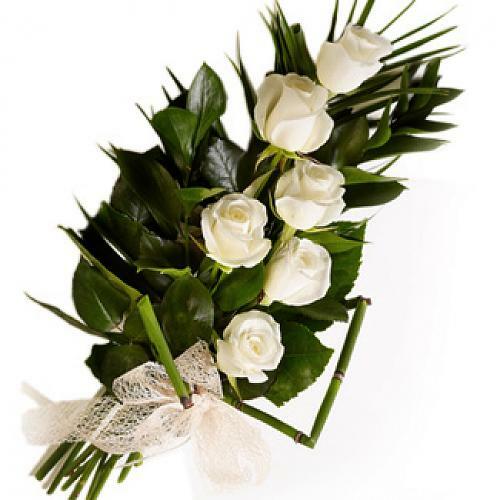 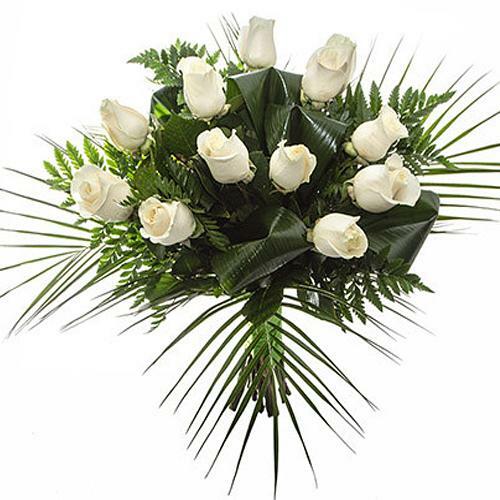 Magical Arrangement of 12 Ornate White Roses.. 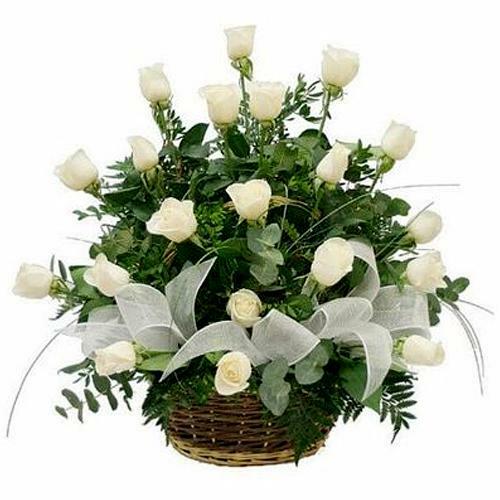 Colorful Bunch of Thirty White Roses.. 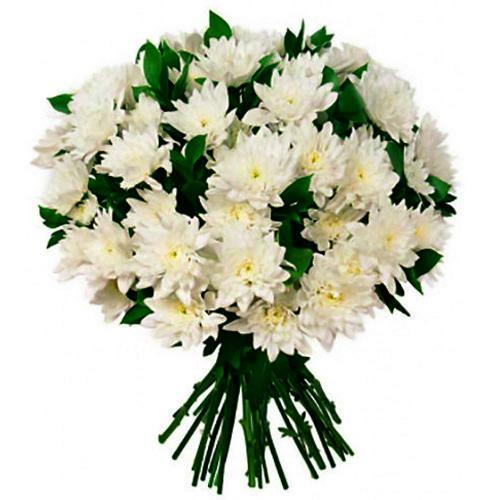 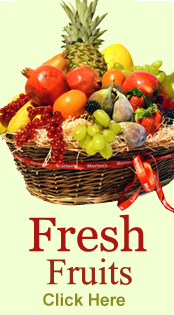 Extravagant Basket full of 18 White Roses..
Special Royal Bunch of White Chrysanthemum Flower..